Planning an event requires a lot of organization to make sure the event goes the way you want it to. One of the best ways to organize guests and visualize how they are going to look on the venue is to make a seating chart. A seating chart is a plan or a diagram that shows the seat assignments of guests in a particular event. However, it is not an easy task to put up a seating chart. Making sure all the guests in the table or comfortable with each other is one of the biggest challenges in making a seat plan. In events like weddings and birthday parties, the guests are seated most of the time on their tables mingling with the people around them. One way to make everything simpler is to know how many guests there are. Next, know their relationship with the celebrants. It wouldn’t hurt to ask from family and friends or even the celebrants themselves. Make a label for each table when you are making a seating chart. For example, “Bride’s College Friends”, “Groom’s Workmates”, etc. You can also seat people according to their interests and careers. Take a look at the layout of the venue. Is there a stage in the middle? Where will the buffet table be situated? All these matter to how you are going to position guests especially regarding their importance to the celebrants. Know the event and the kinds of interaction that the guests will have among each other. A big wedding event requires a seating chart to ensure order while a small, intimate birthday celebration may not need one. Is the event a strictly formal dinner or a more casual and laid-back kind of event? Knowing these can help you decide how to put certain people together. Come big day, try to listen and be accommodating to people who are not comfortable where they are seated. If you can make some adjustments, try to do so. Also, be aware of last minute cancellations from guest so you can adjust the seating accordingly. Make sure that everybody enjoys the event and experiences something new. Try to vary the combinations on tables and mix single guests with people they can interact with. 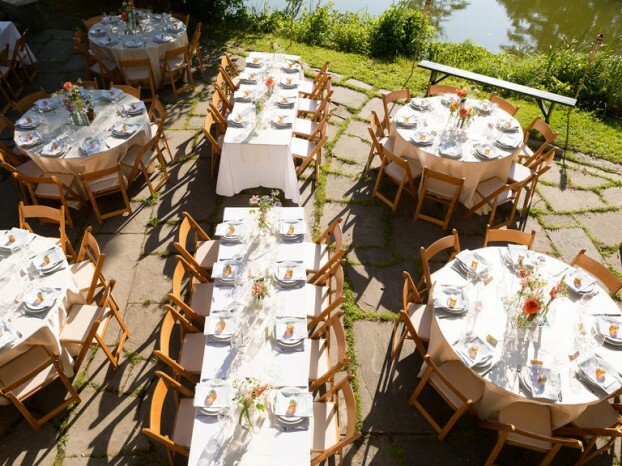 Planning a seating chart may pose challenges but they can surely make an event more organized. In a usual 3-hour event, it is crucial to make sure that guests are comfortable where they are seated. It also lessens the possibility of awkward, dramatic and surprising situations which are the last things you need in a big event.